"Taking care of your investment"
effective asset management we maximize investment returns. We provide rent guarantees with all our guests who are referenced in advance. Minimizing owner's investment risk as rental income is insured from default. Our owners can relax knowing their investment returns are safe guarded. Making our guests feel at home means they treat your property as their home. 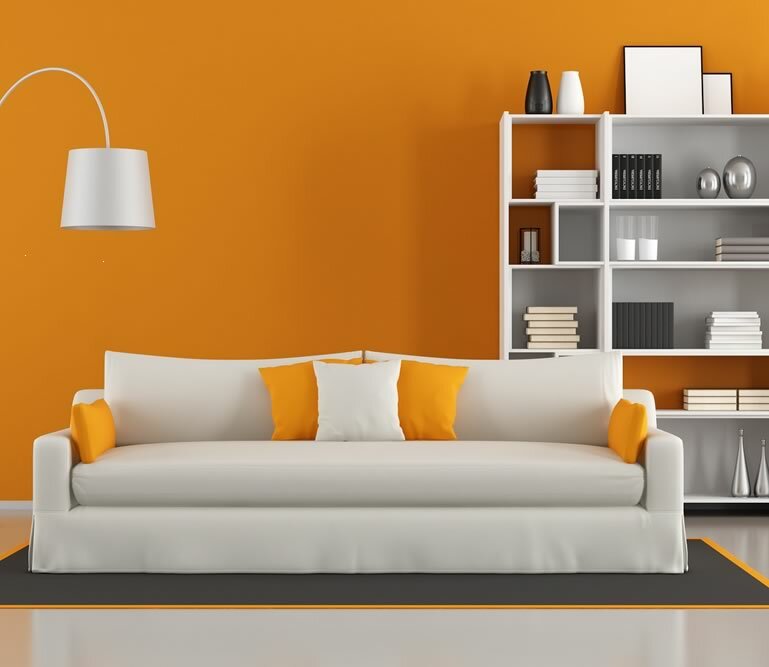 This minimizes a property's wear and tear and risk of potential damage. And pro-longs your investment's life-cycle value. 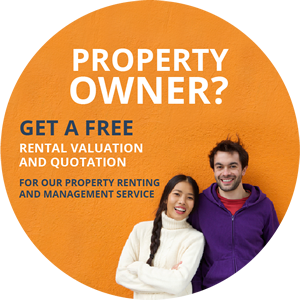 Find out more about property management service and get a free rental valuation in the meantime! Our Owner Services team will be in touch soon!